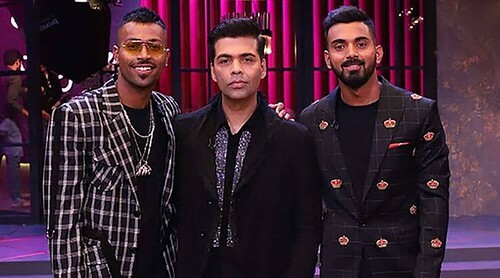 Hardik Pandya and K.L Rahul had dug their own fate. 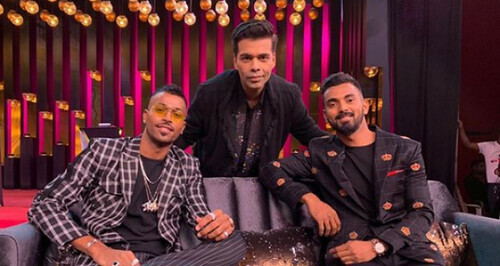 Both the players were invited to the show “Koffee with Karan”. 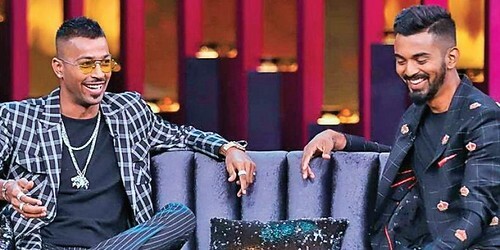 They are already paying for the amount of nuisance that they had spread in the show with their gibberish talks and chats. 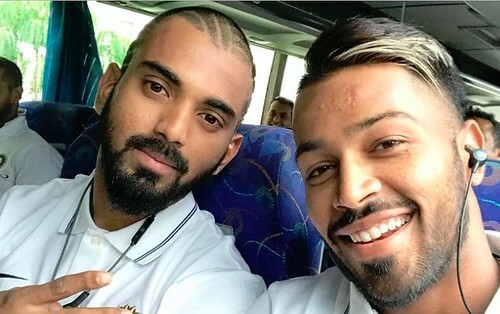 BCCI has taken their decision to suspend Hardik and Rahul. They both were sent back to India from Austarlia. They both will be missing the Australia and New Zealand series. 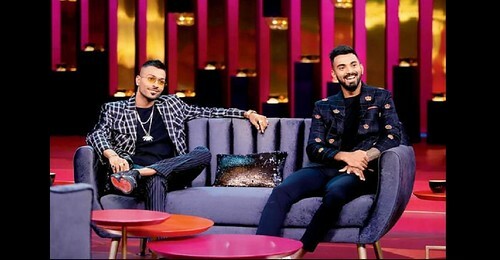 They could also miss India Premier League 2019 and if banned for a long period their participation in World Cup 2019 will also be in doubt. Now lets wait and see what more is waiting for them.